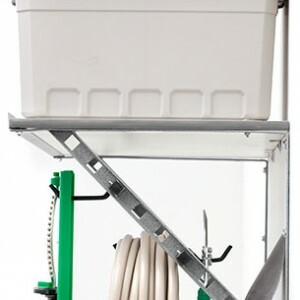 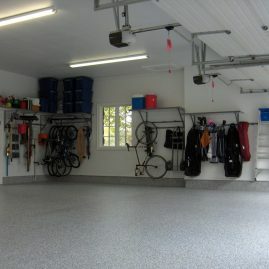 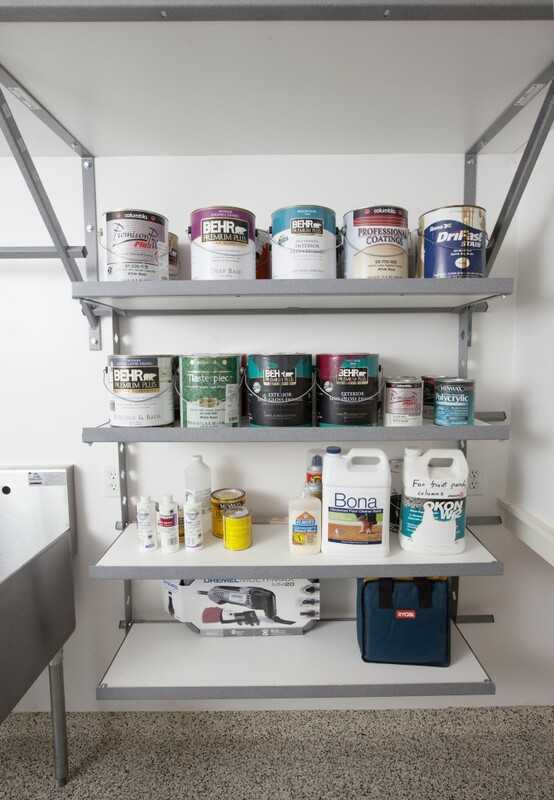 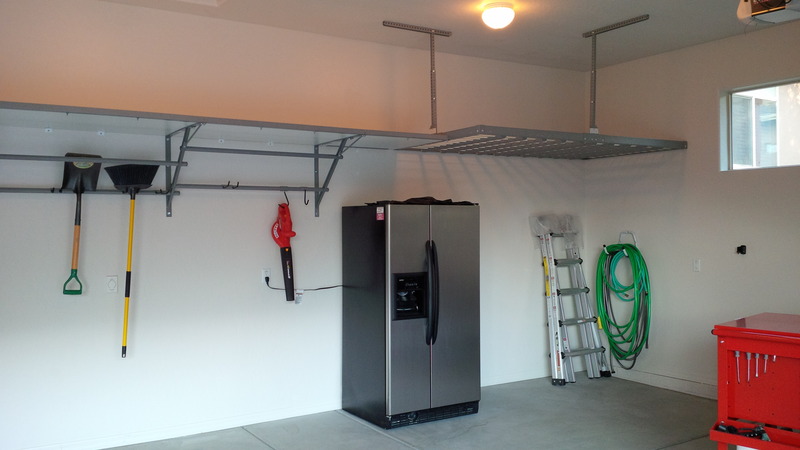 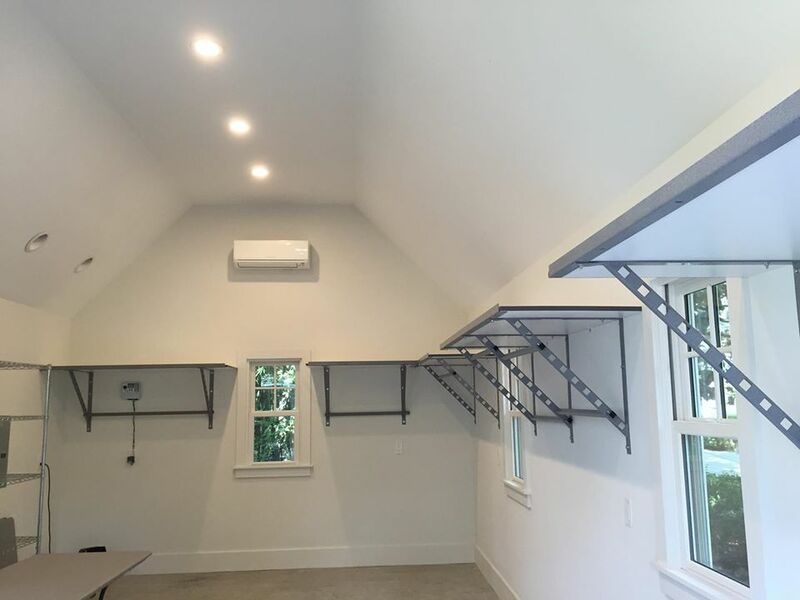 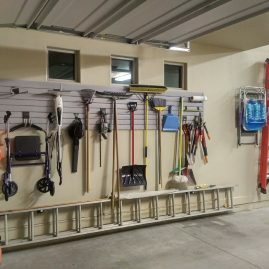 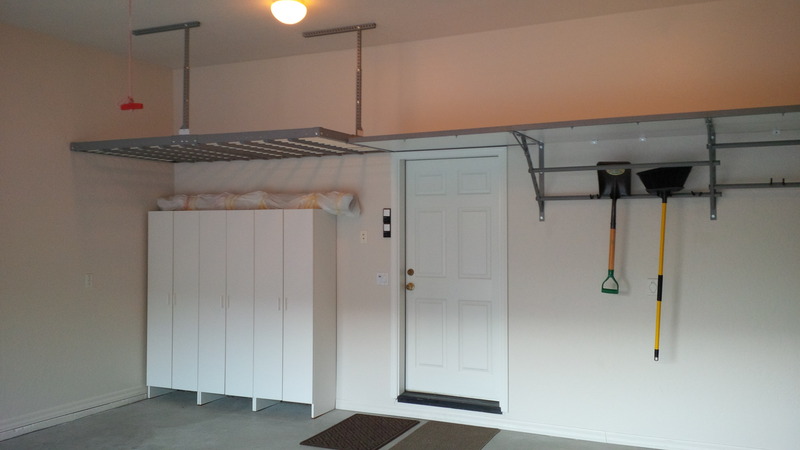 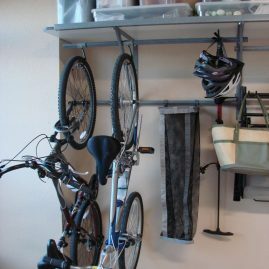 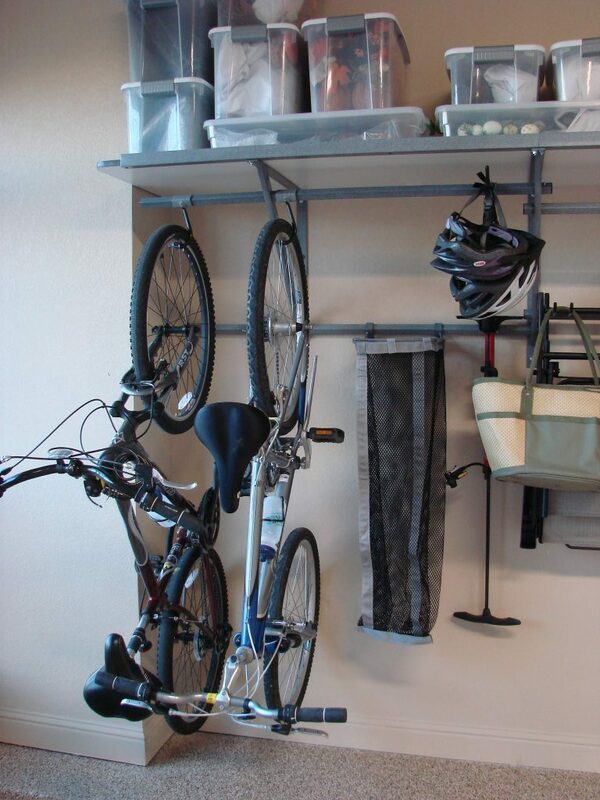 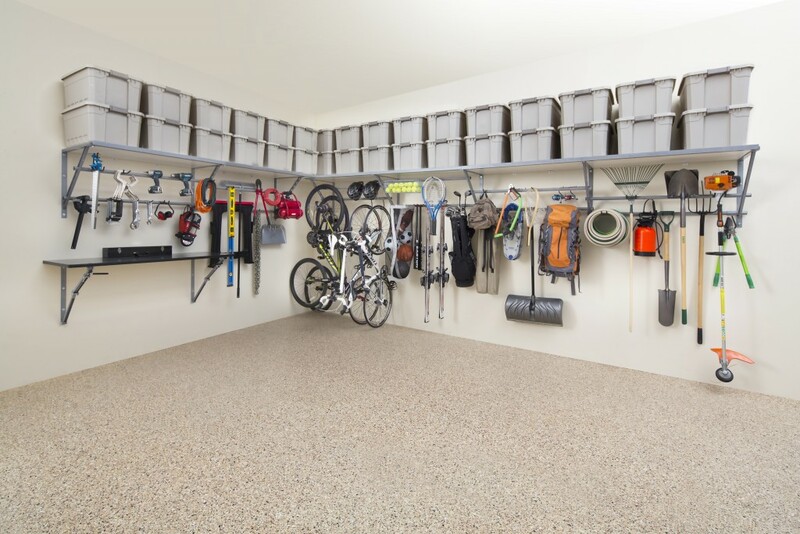 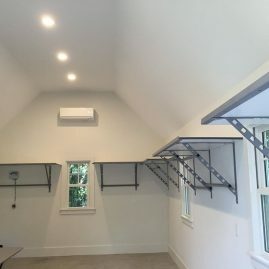 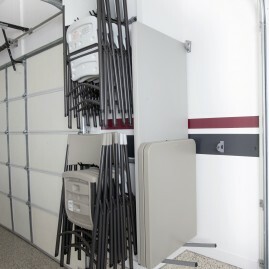 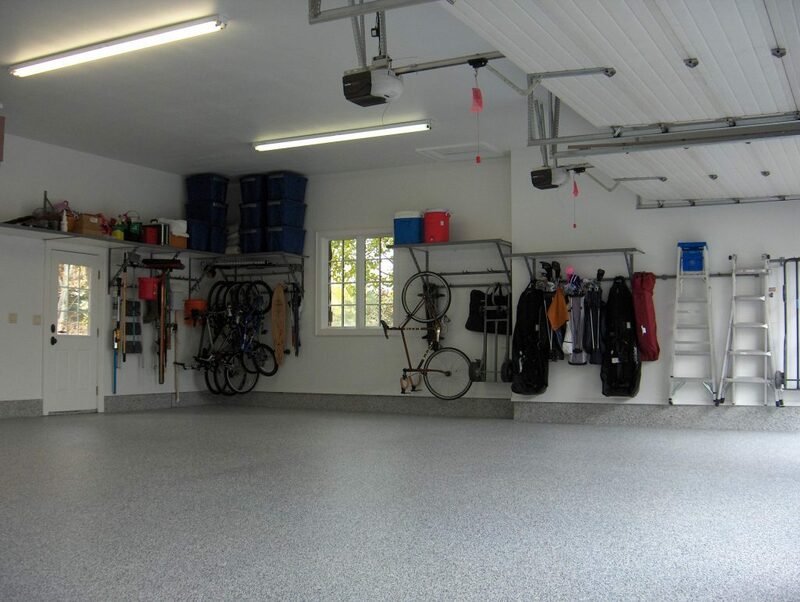 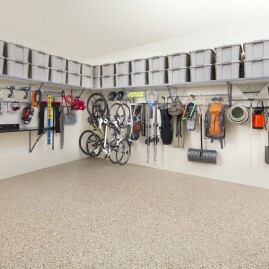 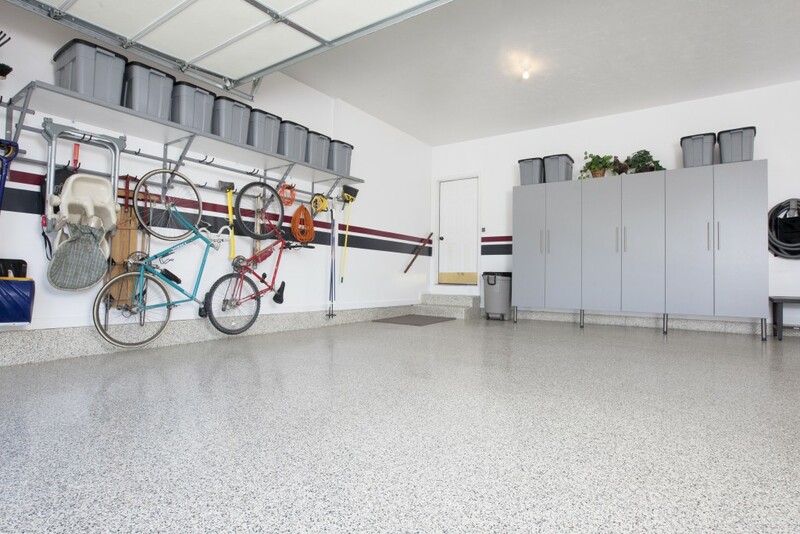 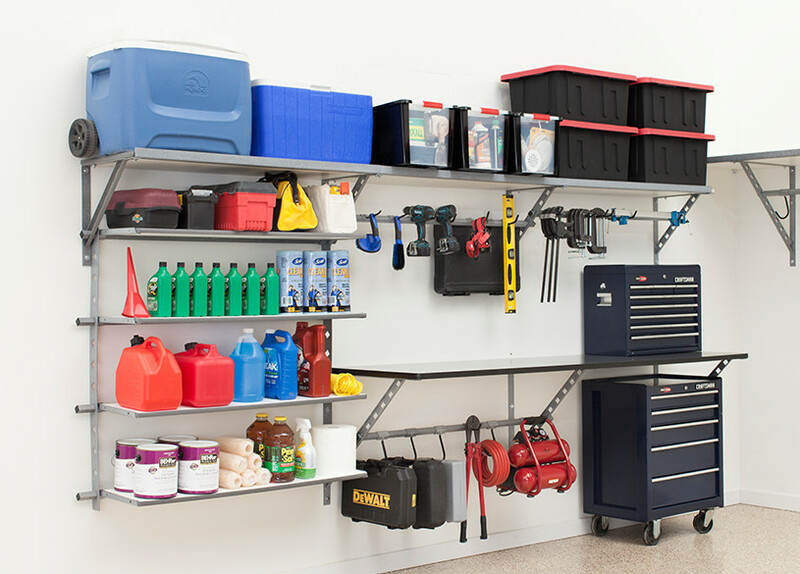 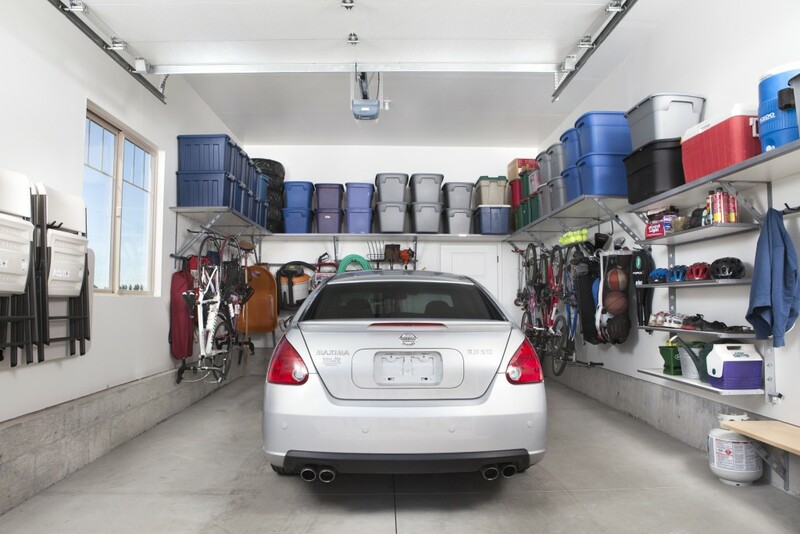 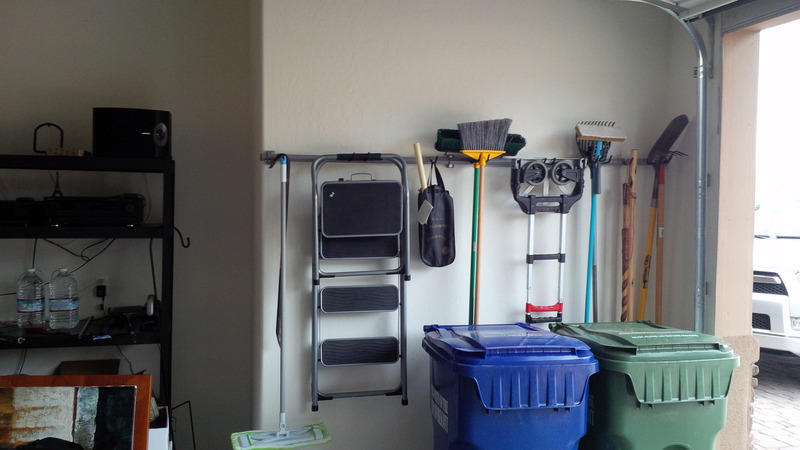 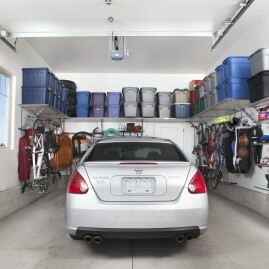 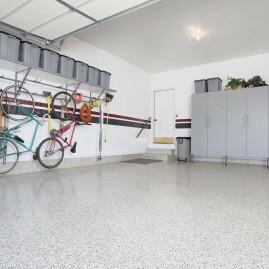 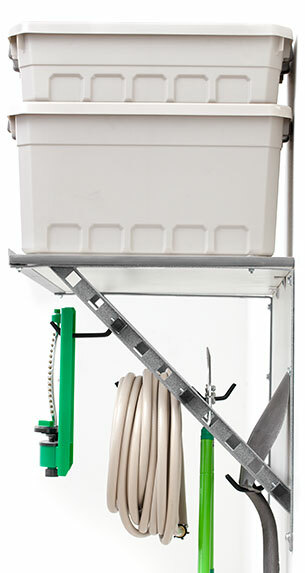 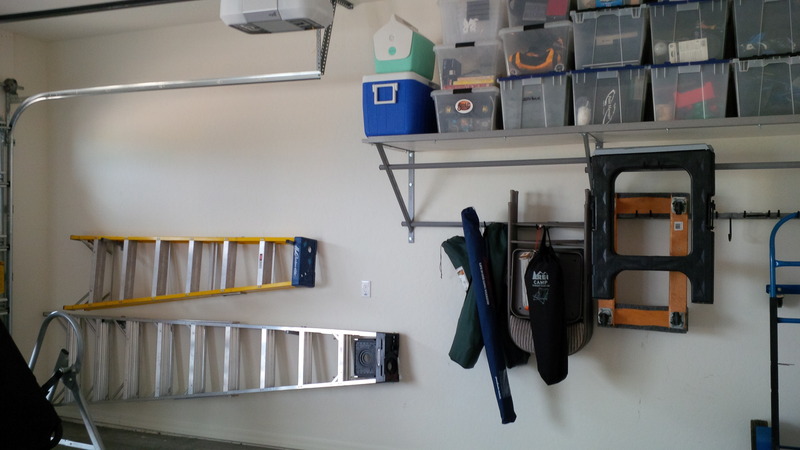 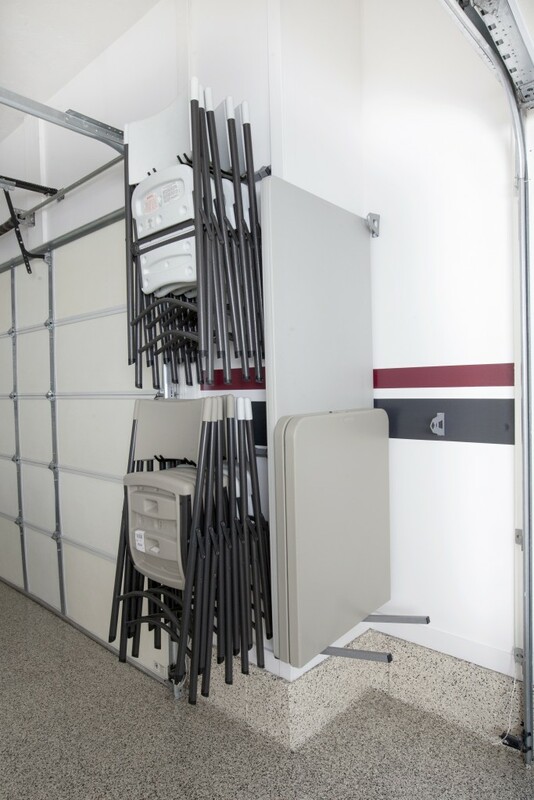 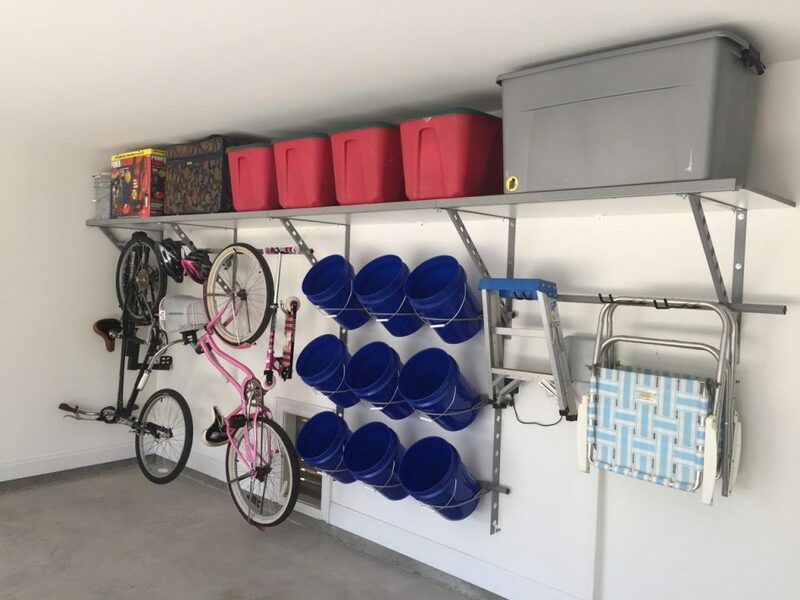 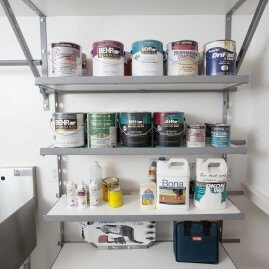 Reclaim your floor space by getting your items off the floor and hung neatly on our garage shelving. 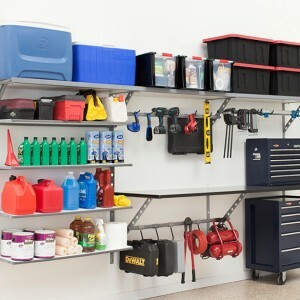 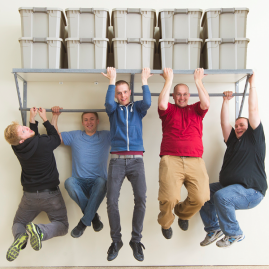 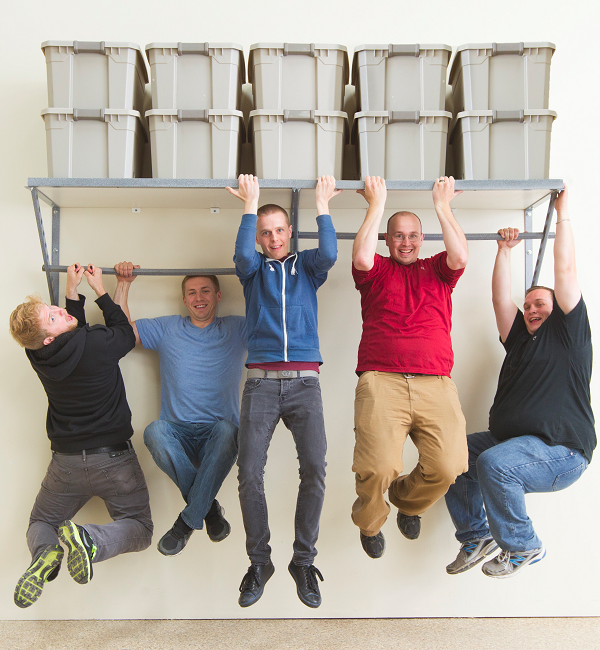 These powder-coated, steel shelves have major lifting power, holding up to 1000 lbs. 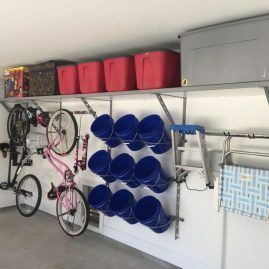 for every 4 feet! 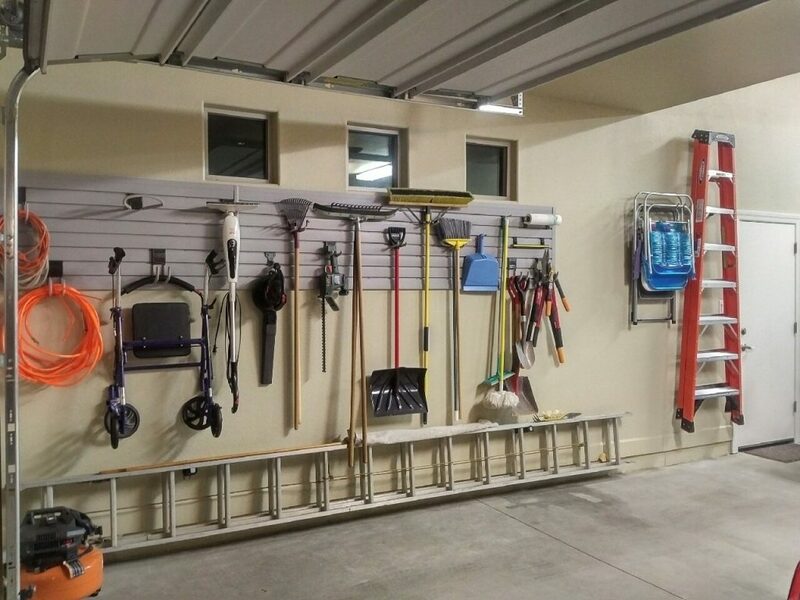 Check out these Prescott & Flagstaff garage shelving ideas and imagine what it could do for your garage!